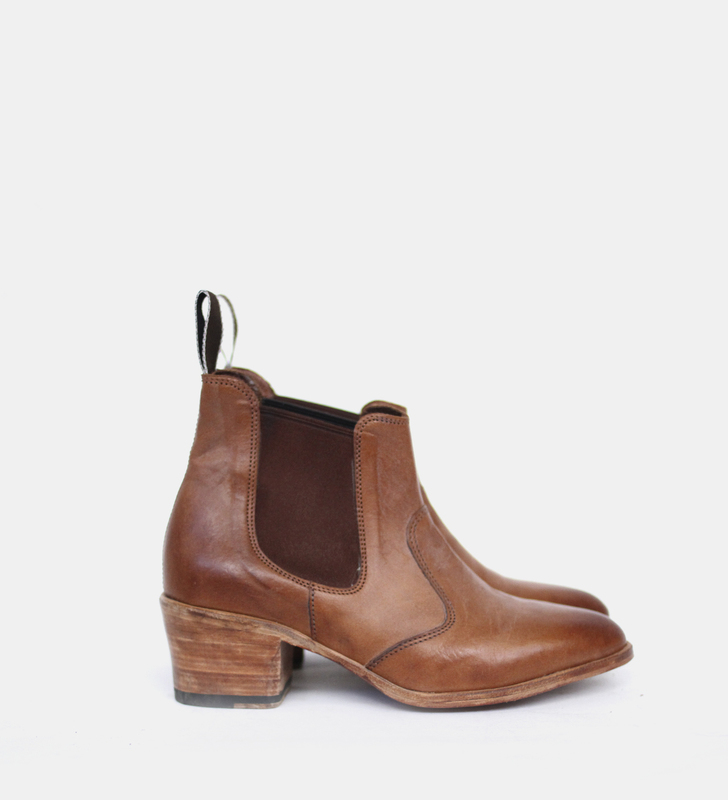 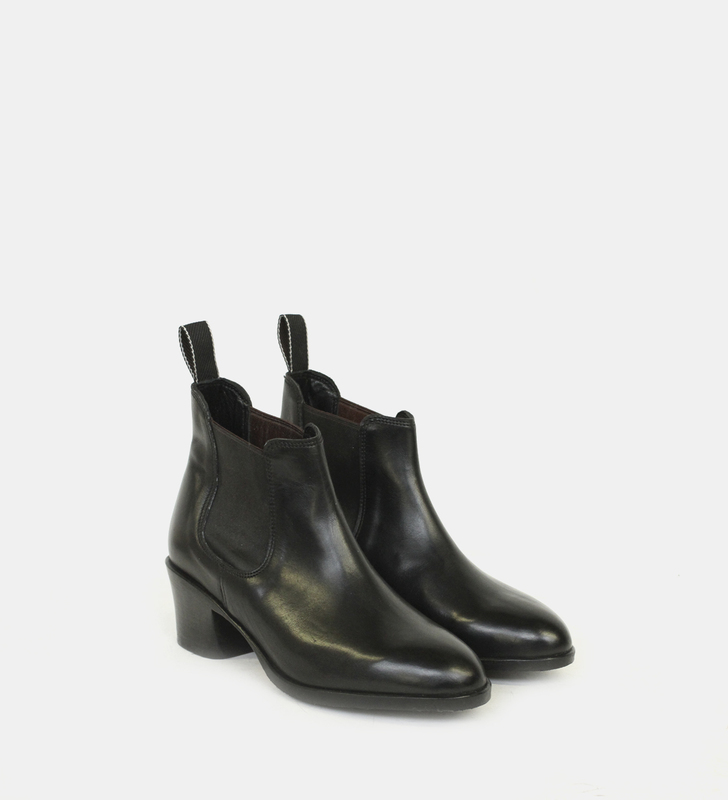 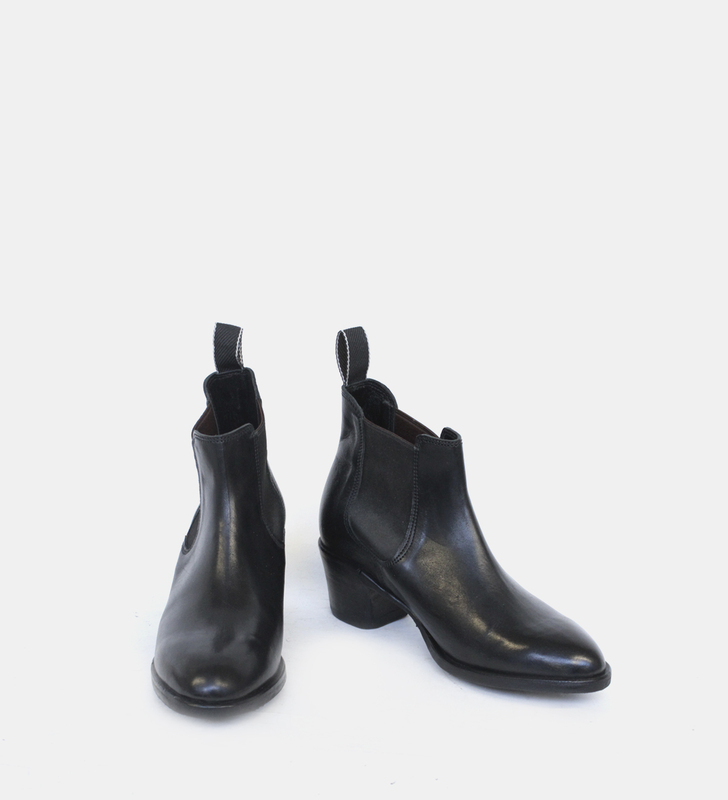 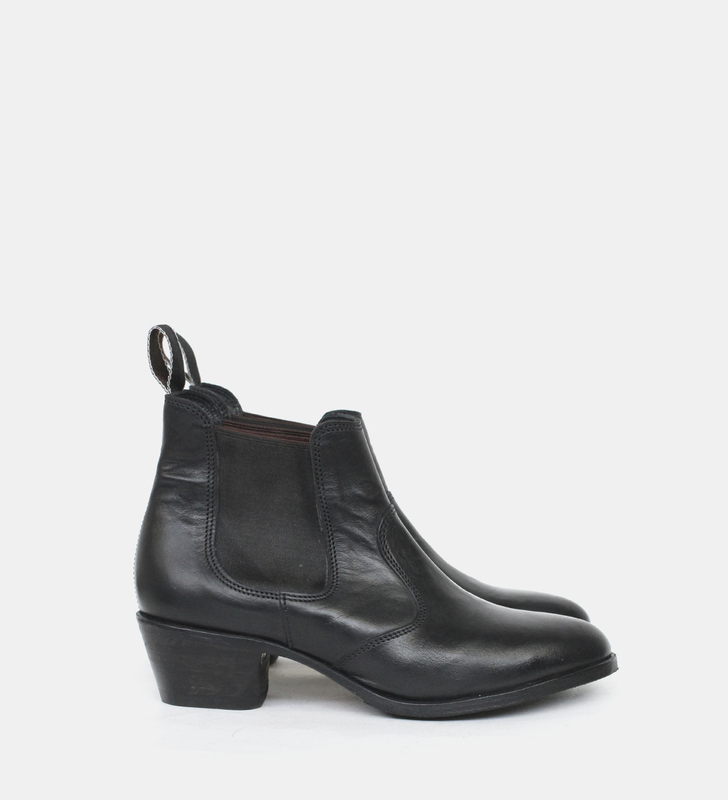 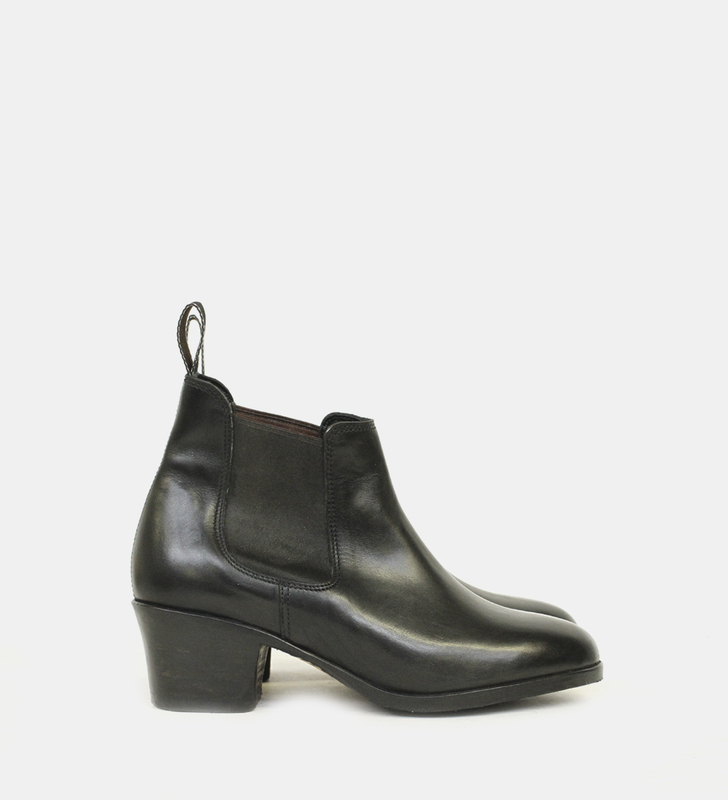 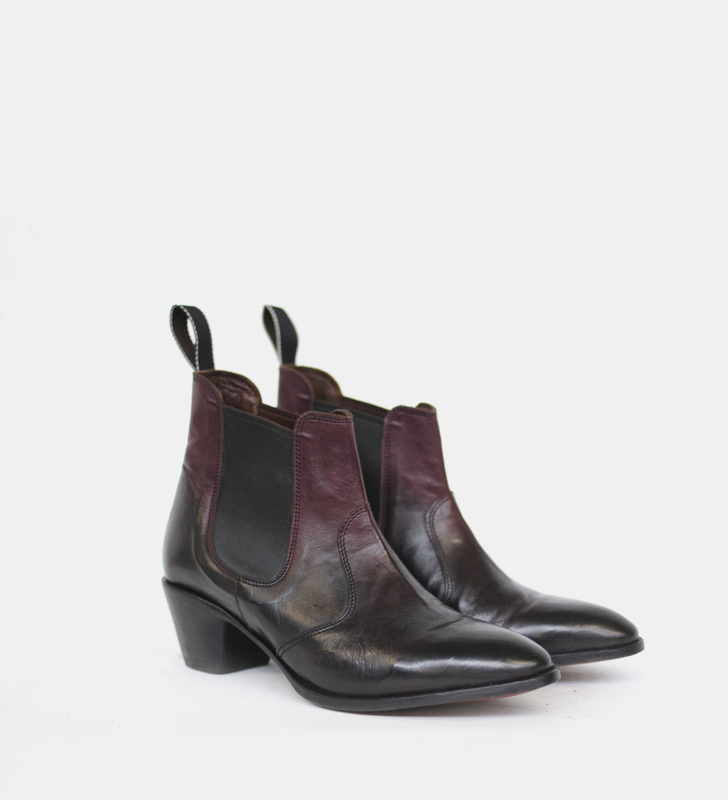 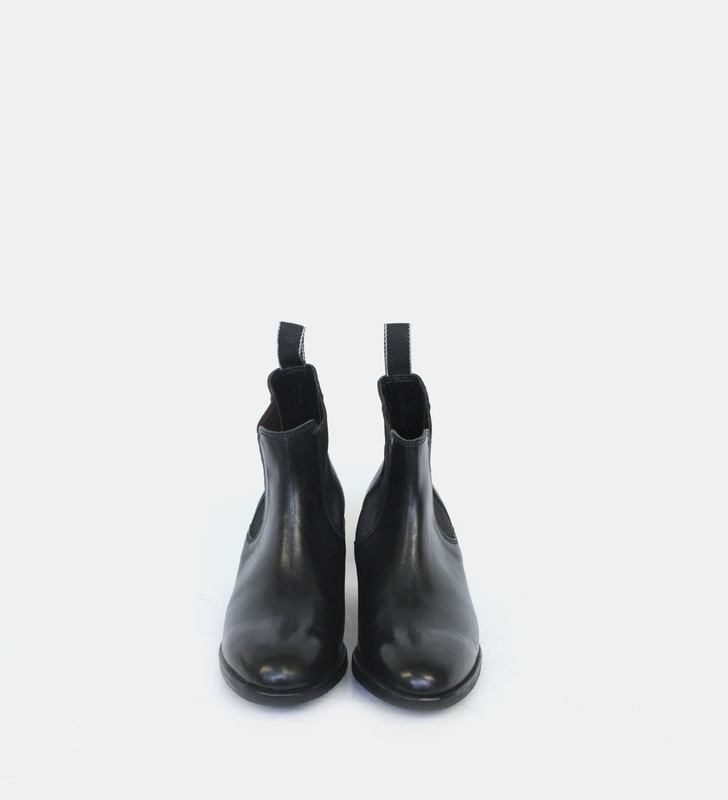 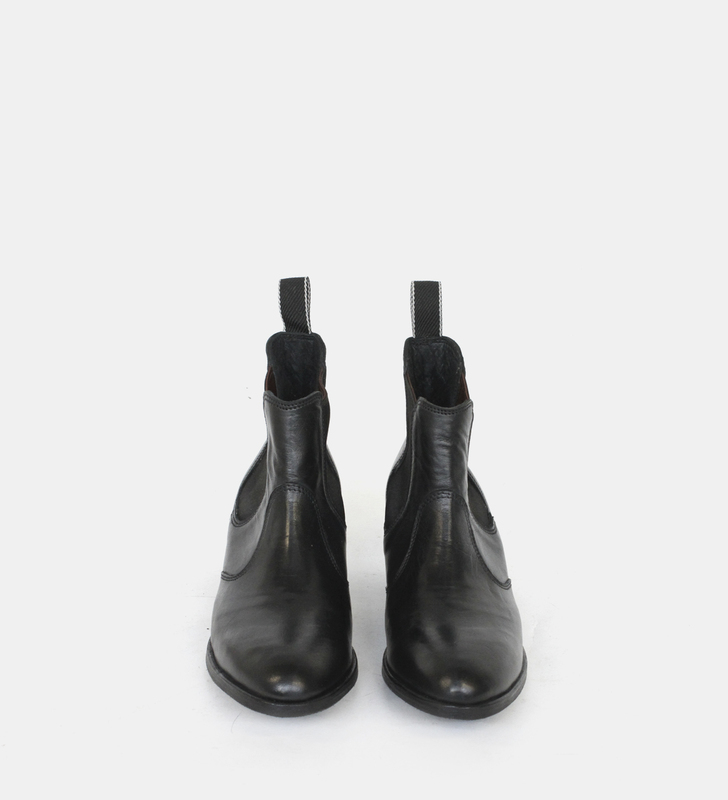 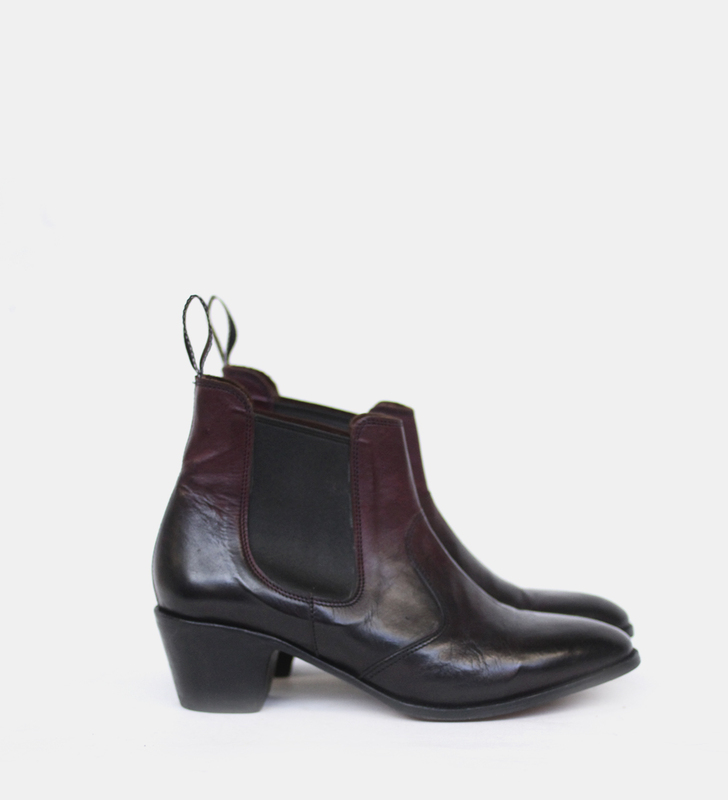 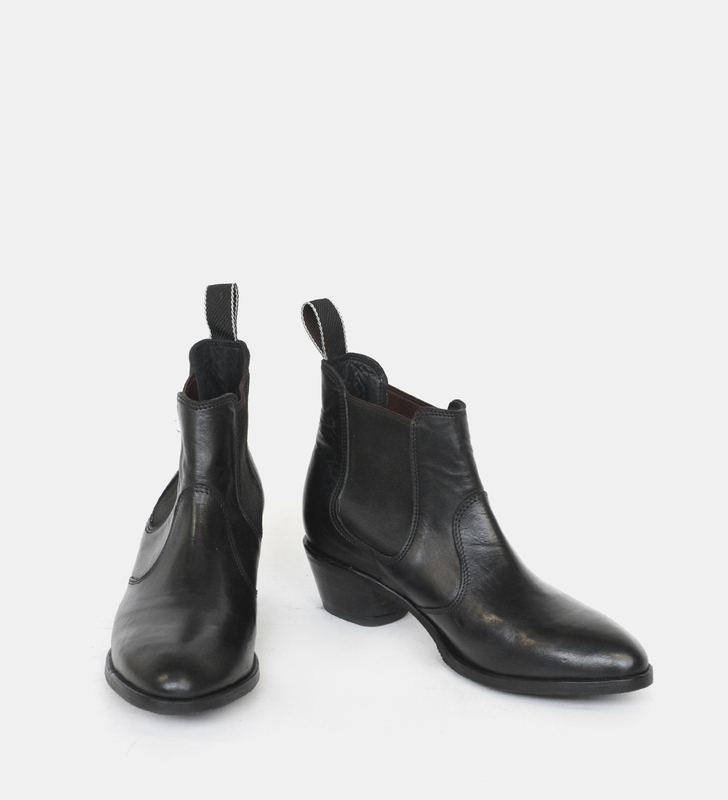 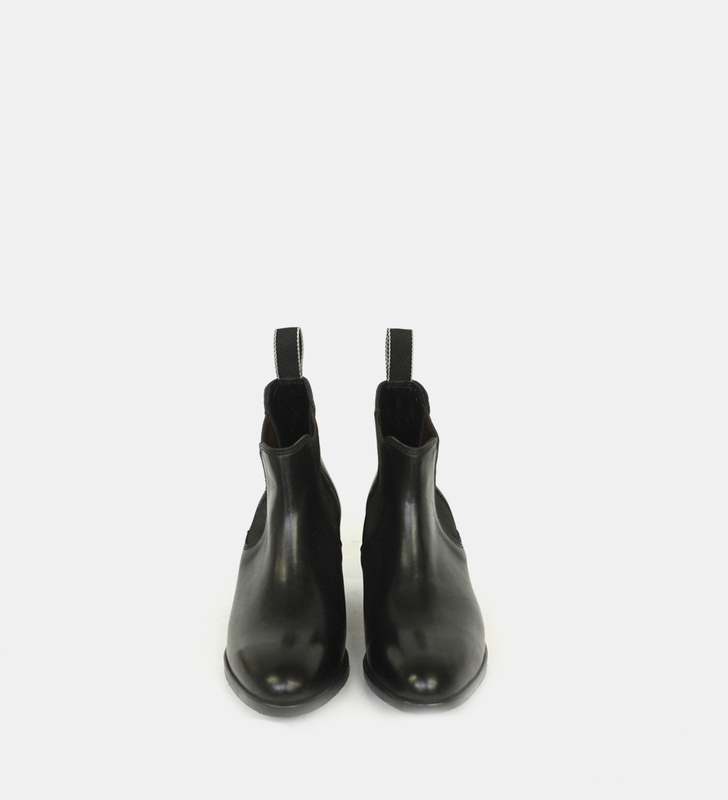 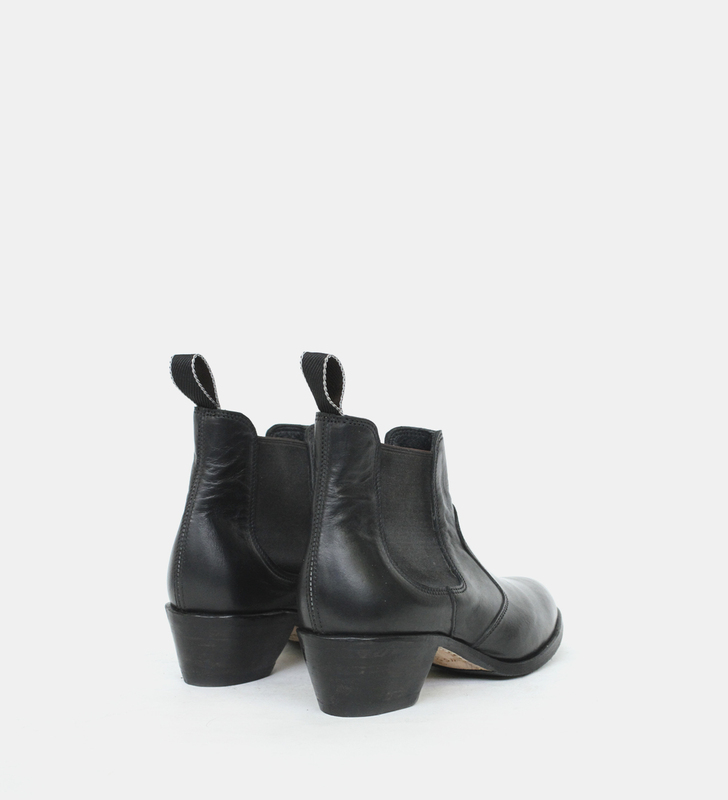 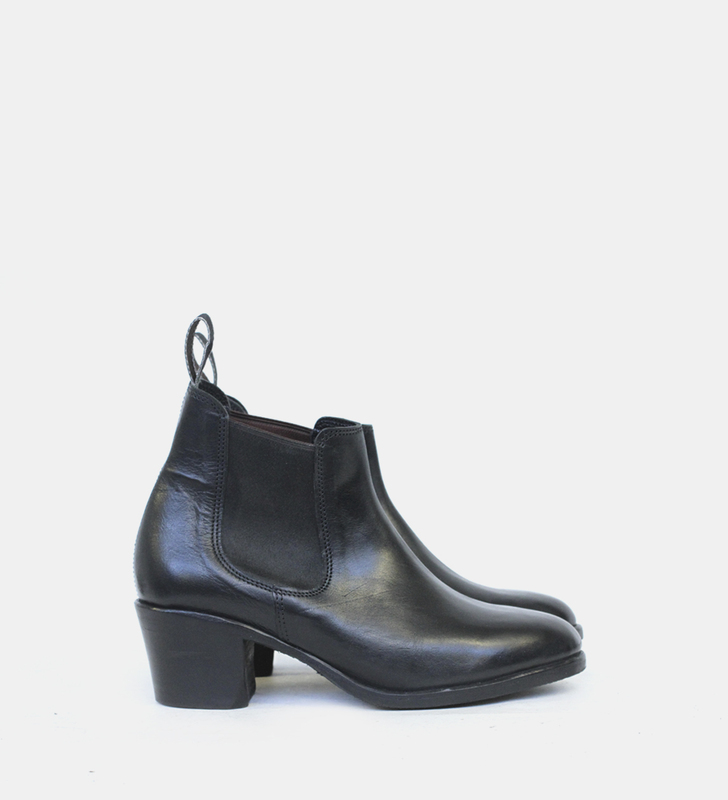 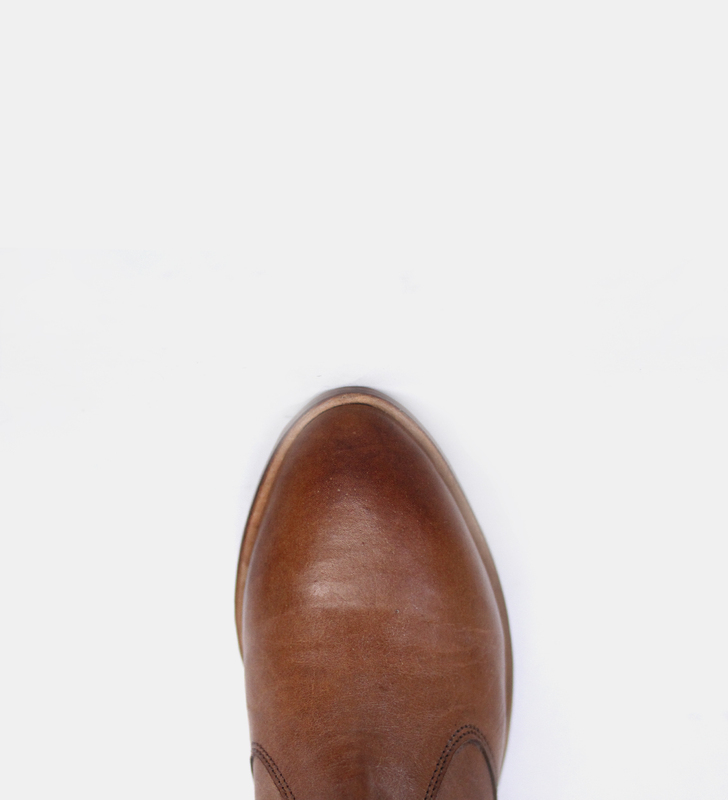 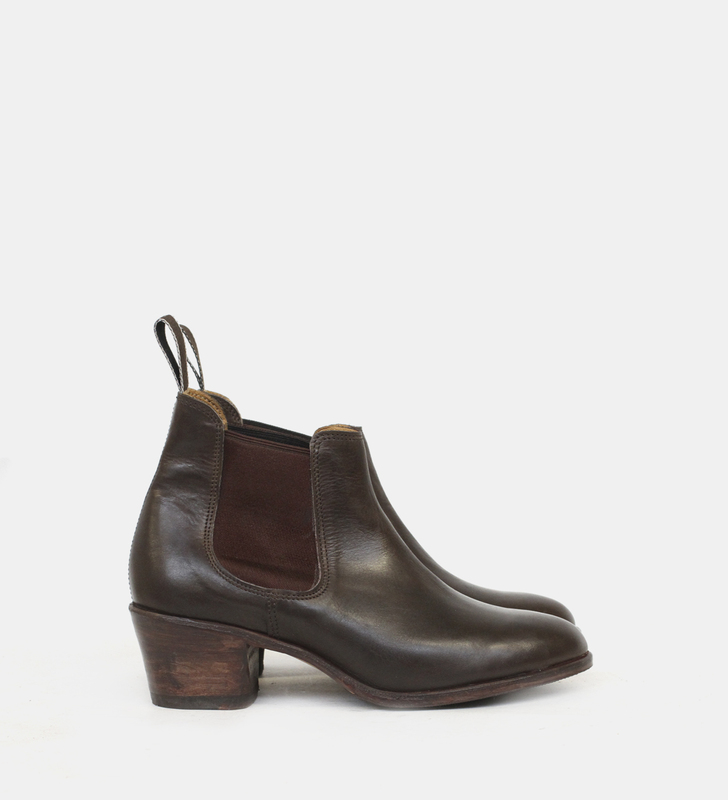 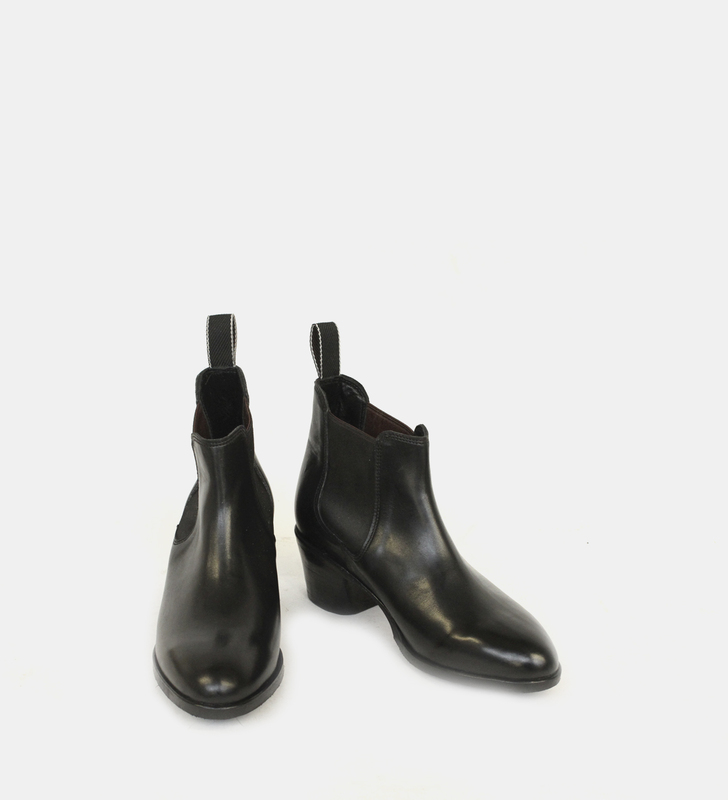 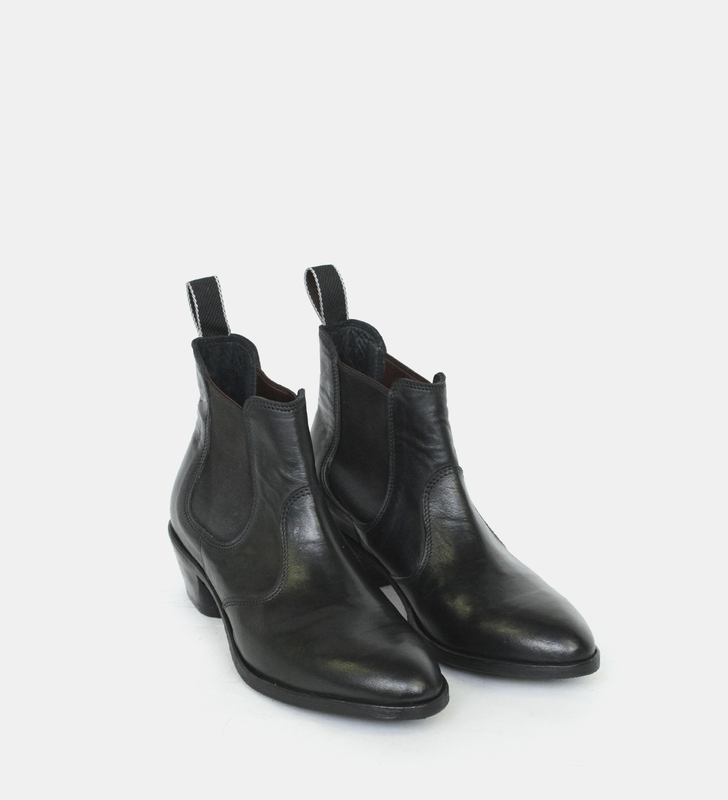 Vilma is a classic ladies Gusset boot with a refined sole. 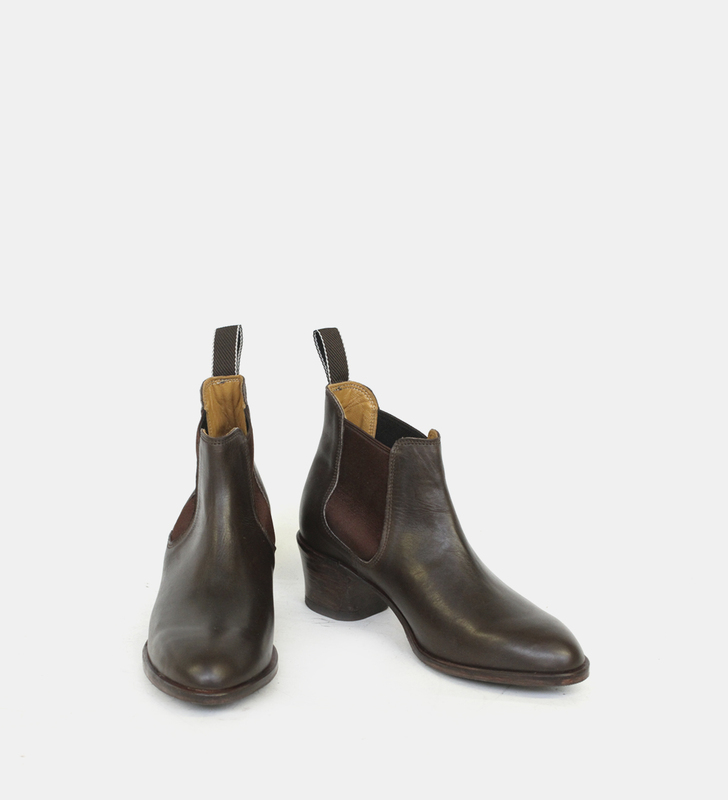 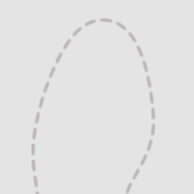 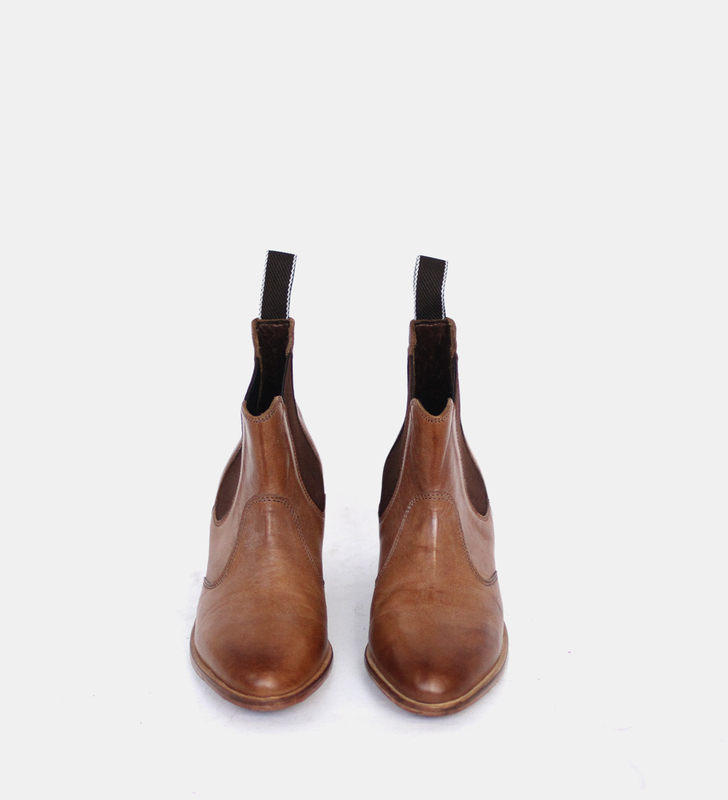 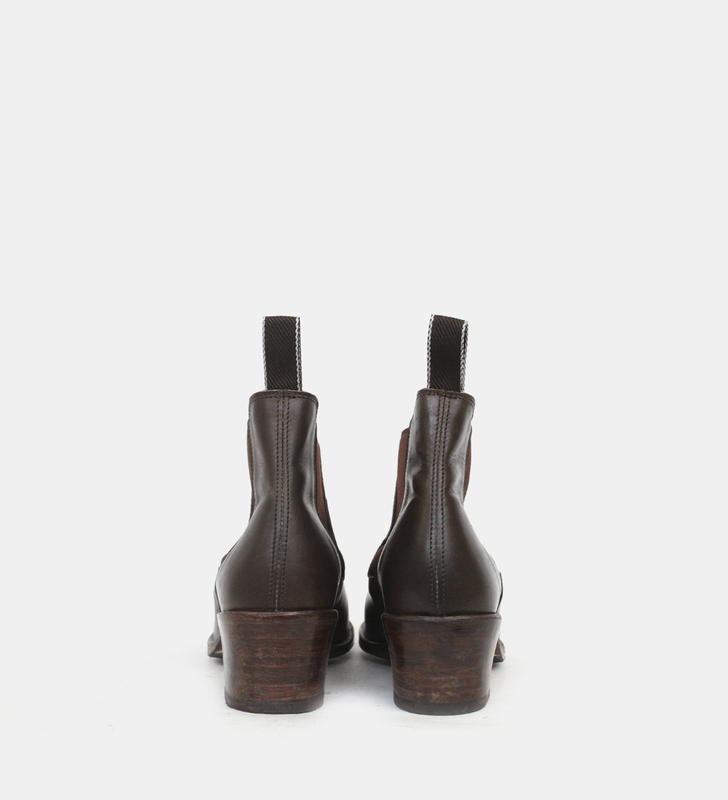 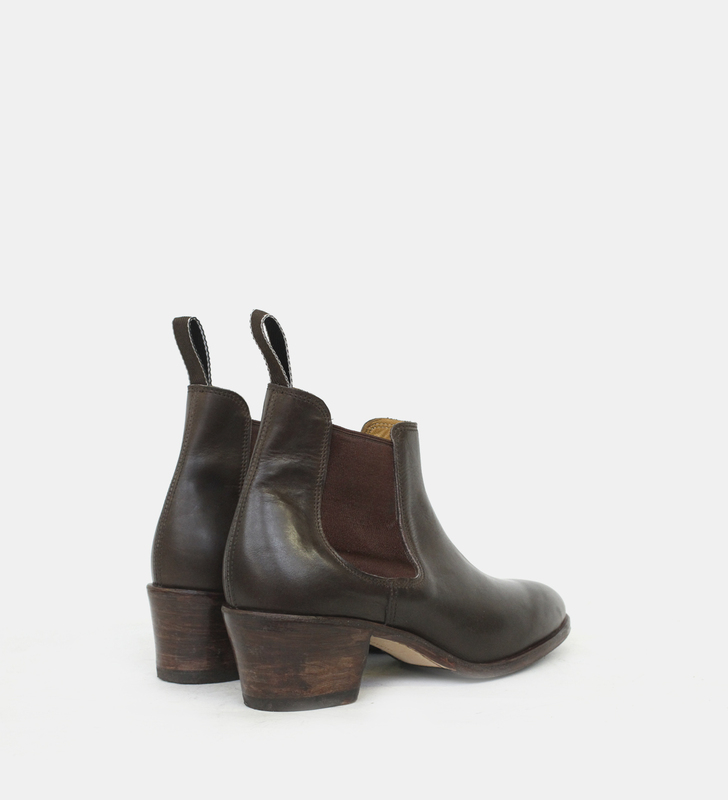 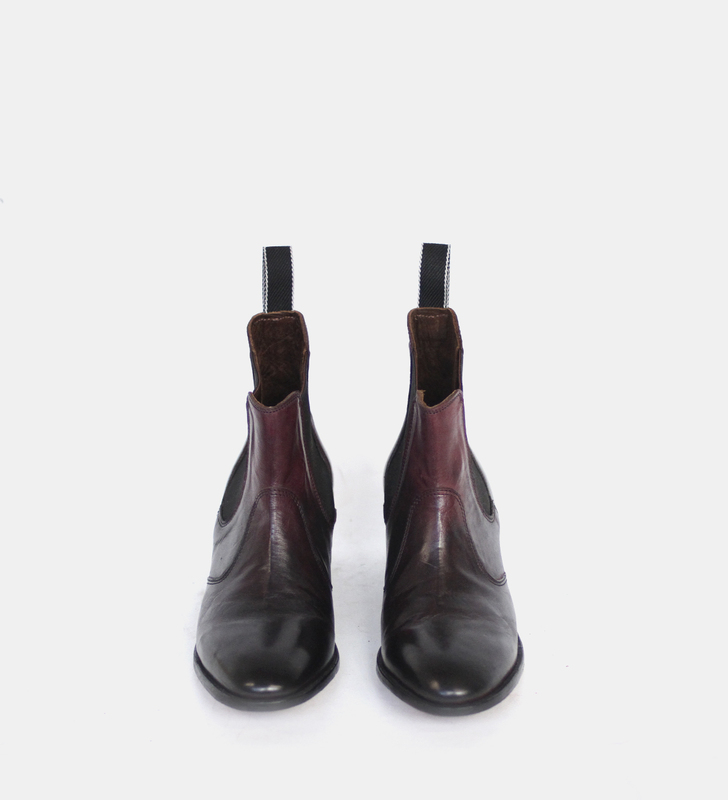 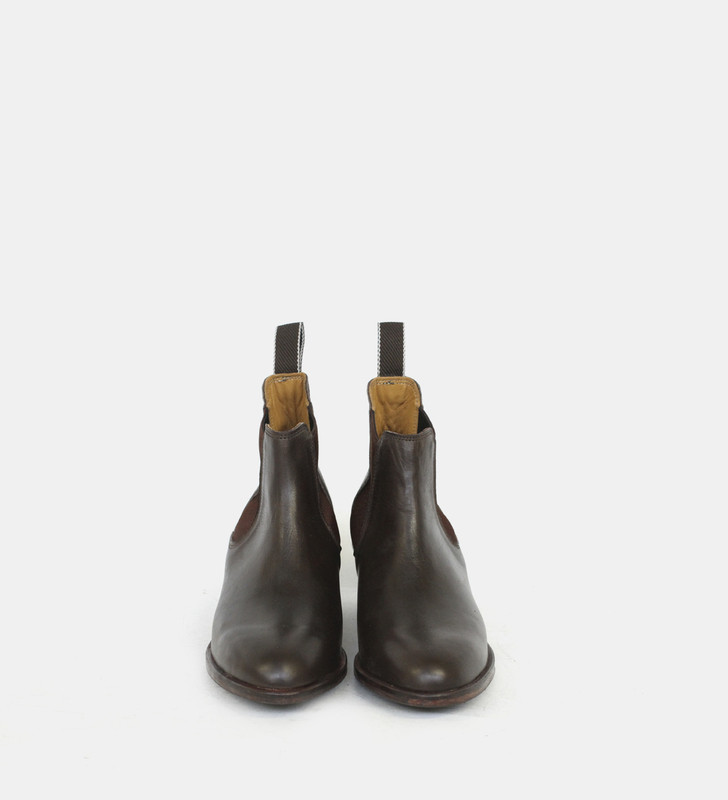 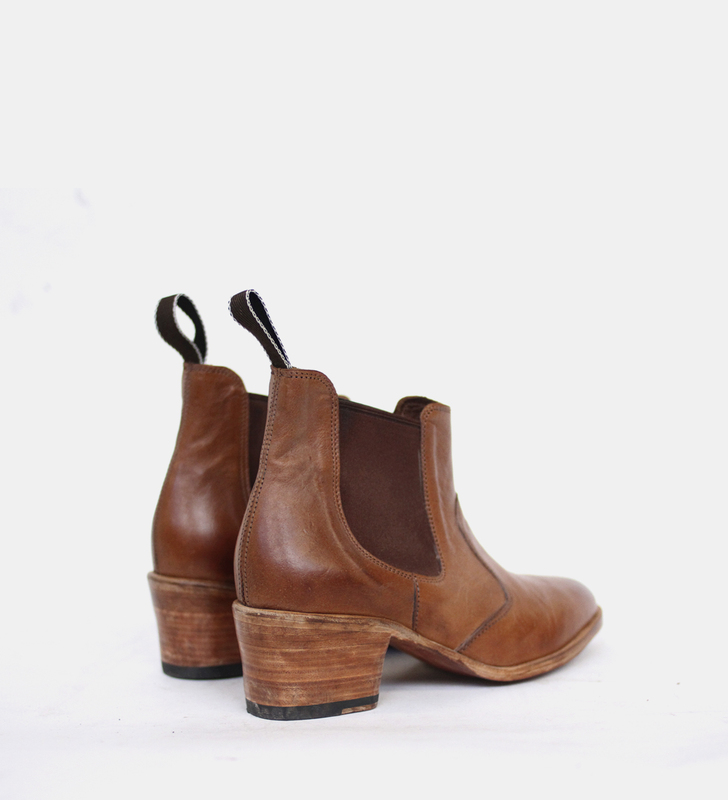 Made from kangaroo leather as a standard, or yearling if requested, fully leather lined with leather soling and a leather stacked Cuban heel. 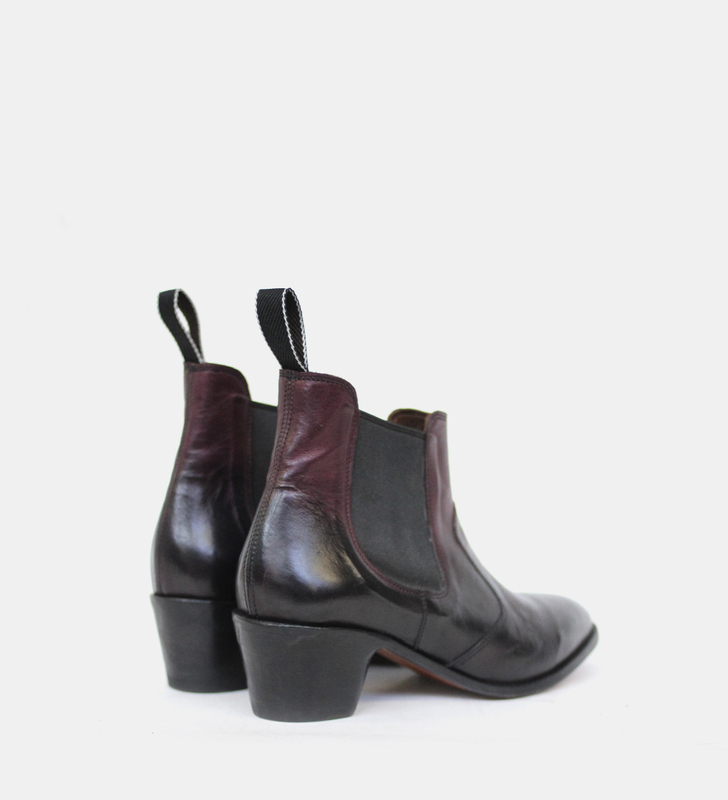 Available also with the stitched panels on the vamp as a standard (referred to as the vamp seam), or fully blocked (no front seams) for $100. 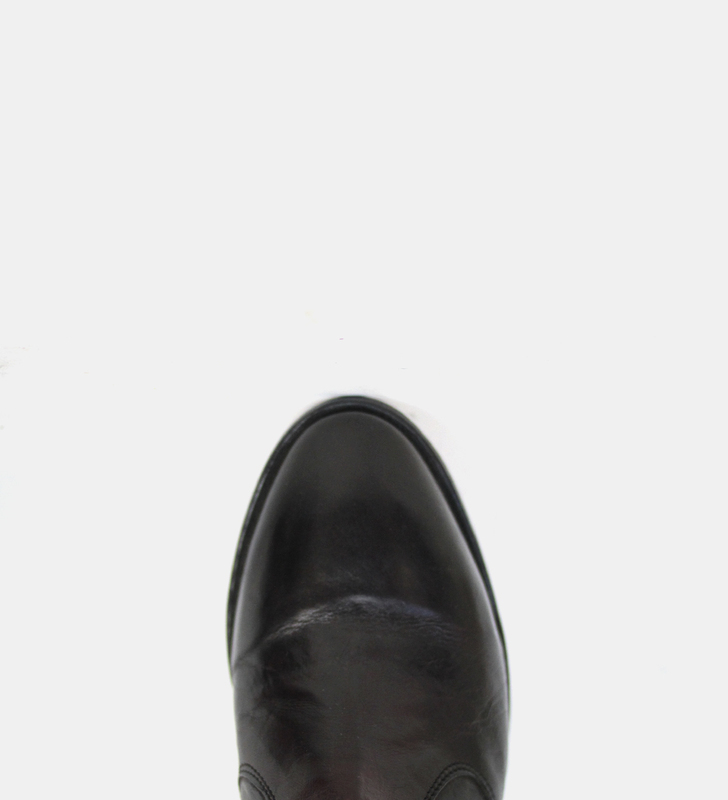 Examples shown in image gallery above. 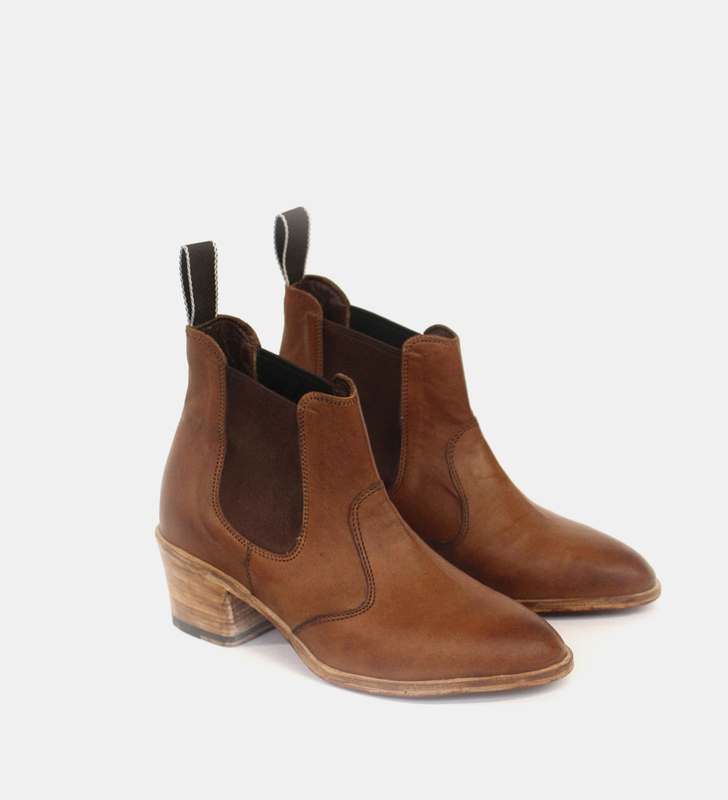 Available in sizes 5.5 to 10, with half sizes available too. 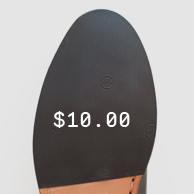 Made on the Midway last.